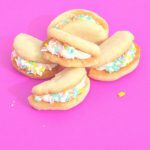 Who’s ready for a fiesta?! 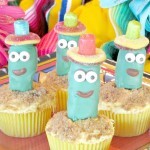 I know it’s not quite Cinco De Mayo, but in my opinion fiestas can happen any time of year. 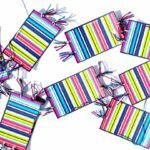 I love Mexican food and a colorful party! I think spring is a good time to start the fiestas and keep them going through the summer. It is the best time of year in Phoenix to get outdoors and entertain before it is too hot. Although I love a good pool party too! 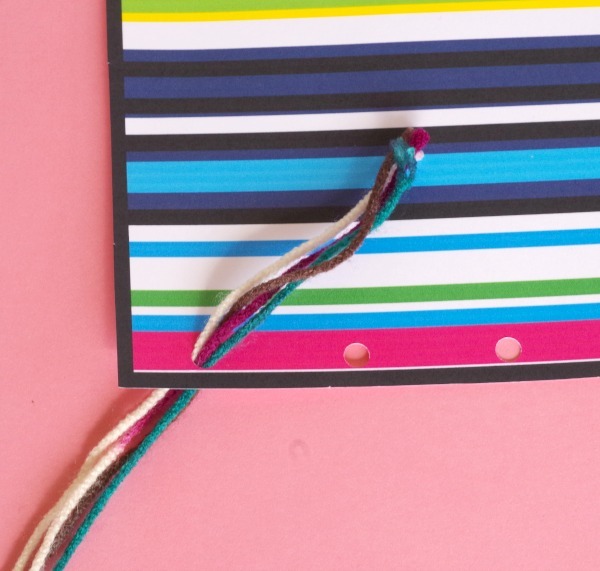 If you’ve visited my blog you know I also can’t get enough of bright colors. That makes a fiesta the perfect fit. 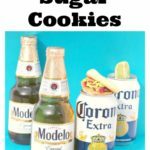 I am doing more Cinco De Mayo posts than Mother’s Day this year because I am in a colorful mood. Don’t worry I will also have some Mother’s Day fun as well! 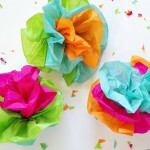 Last year I made these Fiesta Flowers that have been a huge hit and are really easy to make! 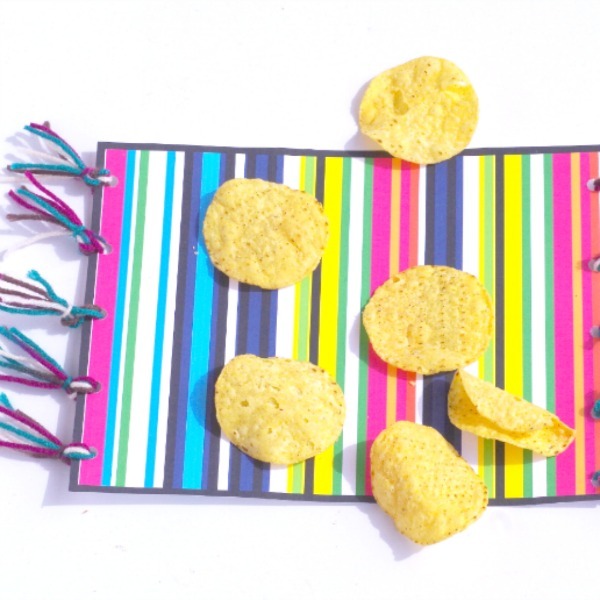 They would look adorable with these placemats. 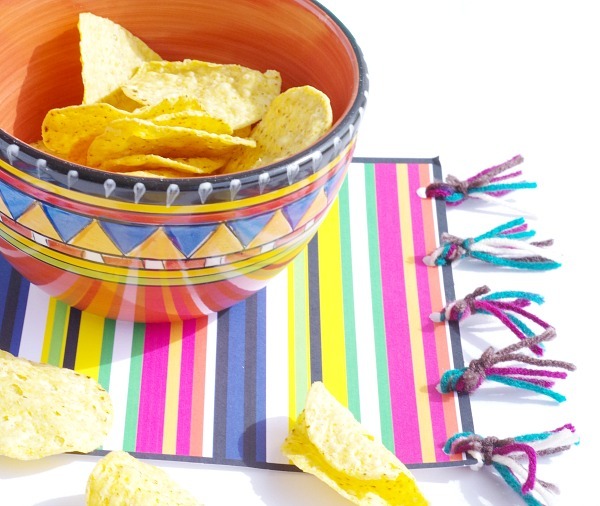 This week is full of fun and colorful Mexican blanket printables! 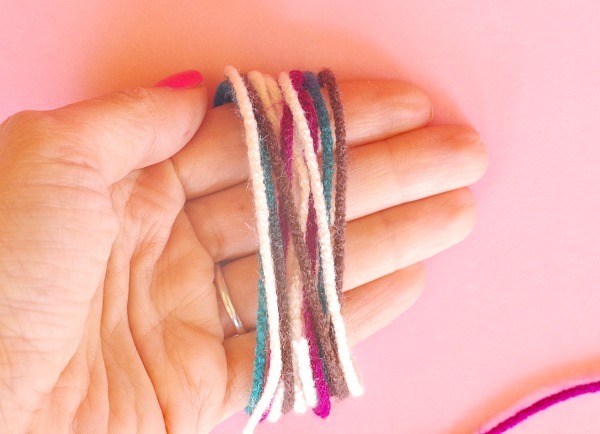 Just attach some yarn to the ends to make it feel like a real Mexican Blanket! 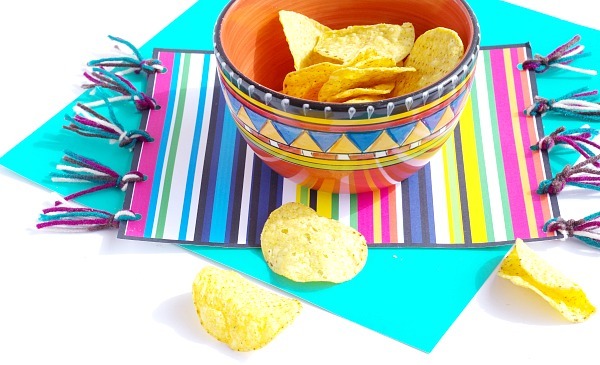 The free printable fiesta placemats are really fun for serving food at parties. Let’s get this party started! 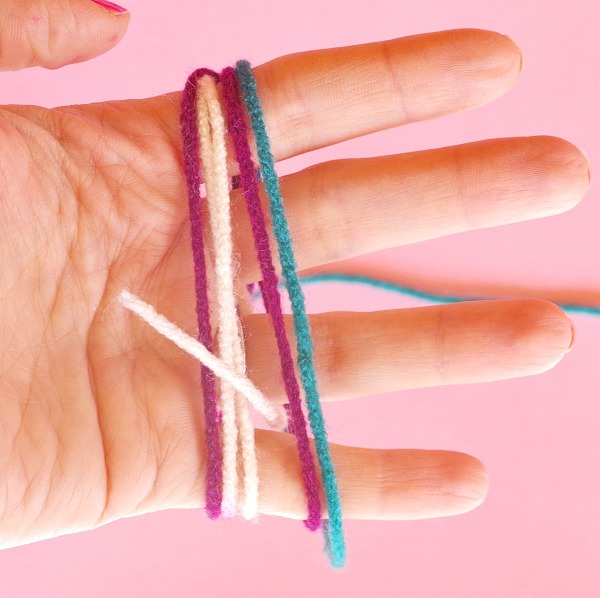 Wrap the yarn around your hand, tuck the edge in between your fingers so it stays in place. Keep on wrapping, I didn’t do an exact count of how much I wrapped it but it was probably about 15 times. Cut the yarn on one end, I cut it at the bottom. 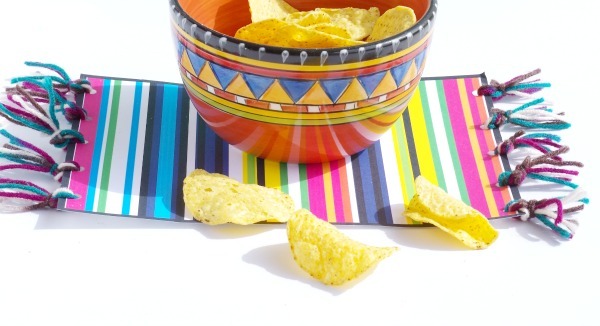 Print out Mexican Blanket Placemat Printable CLICK HERE or from the list of what you need. Punch 5 holes in the left and right side with the paper facing the long way across. 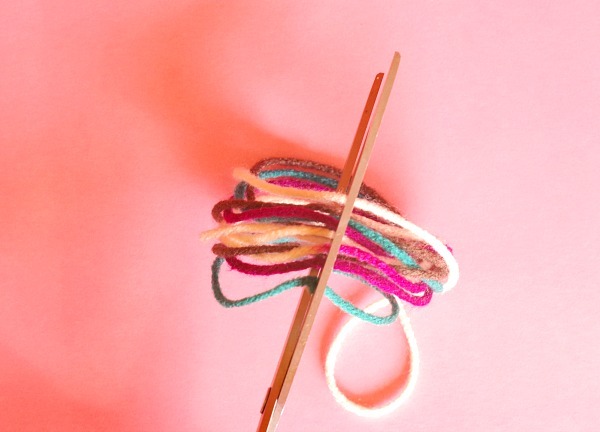 Take 4 pieces of the yarn you cut and string it through one of the holes. Tie it together. 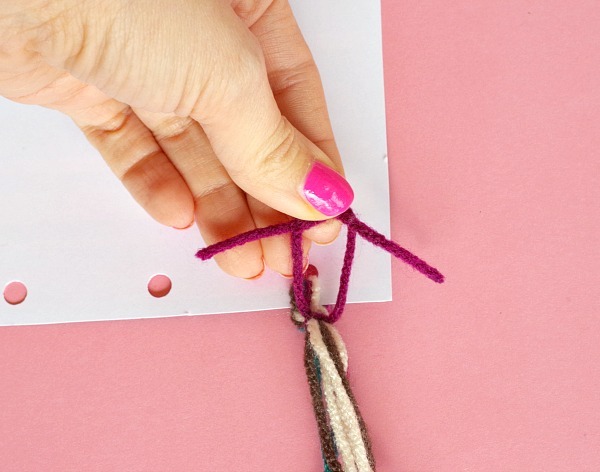 Take another piece of the yarn and tie it right below where you tied the 4 pieces bringing both ends together. This way the yard will all stay together. Repeat with the other holes and then do the same on the other side. 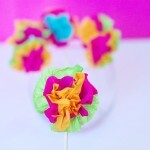 These turned out so cute, bright, and colorful! 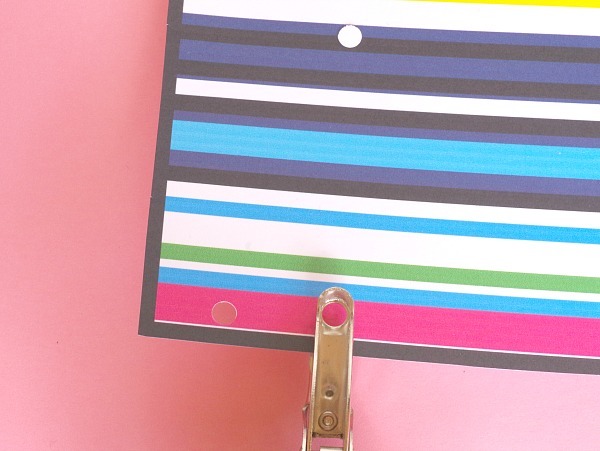 They are made of paper so they might not hold up for multiple uses unless you cover them with clear tape or laminate them. 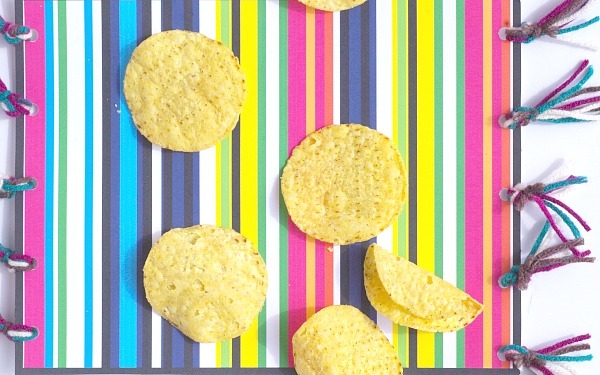 They are fun for serving chips and salsa. 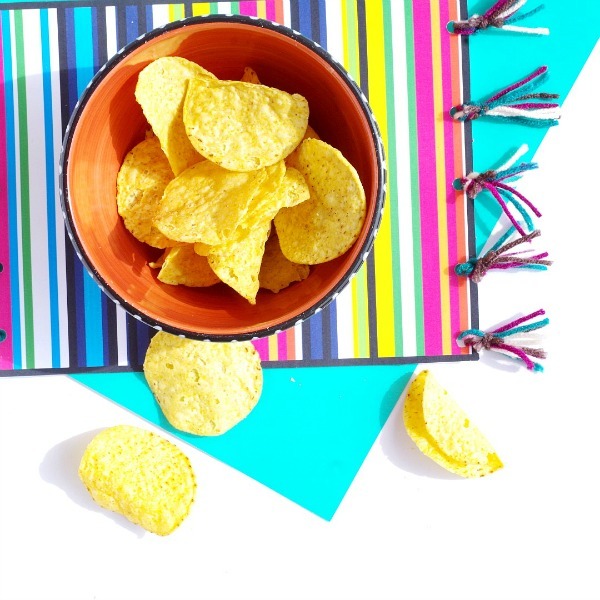 What will you serve at your Cinco De Mayo party?